Sound can have adverse effects on the human body such as sleeping disorders, stress and headaches. 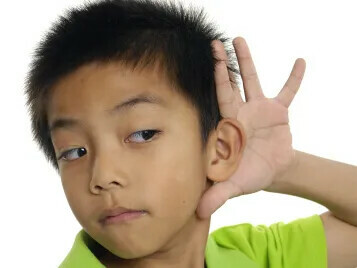 Acoustic floors have an important contribution when it comes to reducing noise in buildings. Forbo Flooring is a specialist in acoustic floors with more than 30 years of experience. Forbo Marmoleum Acoustic reduces impact sound by 14dB (ISO 717-2). 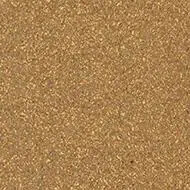 It is a twinlayer linoleum built up from 2 mm Marmoleum and a 2 mm Corkment backing. 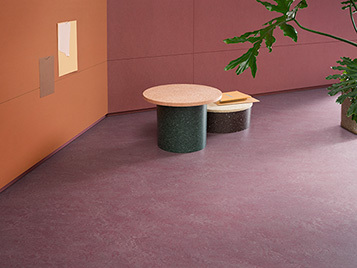 Marmoleum Acoustic is available in 6 colors from the Marmoleum Marbled collection. 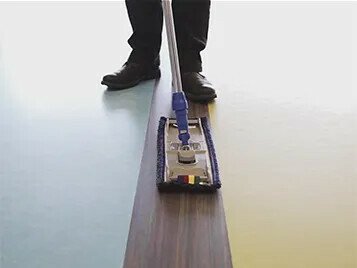 Marmoleum Decibel provides an impact sound reduction of 18dB. It is 2.5 mm Marmoleum laminated onto a 1 mm layer of polyolefine foam. 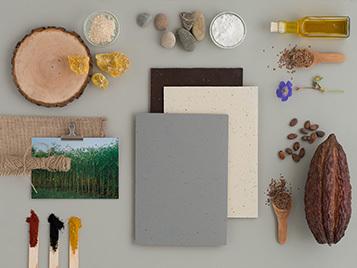 Marmoleum Decibel is available in 27 colors from the Marmoleum Marbled and Marmoleum Solid collection. 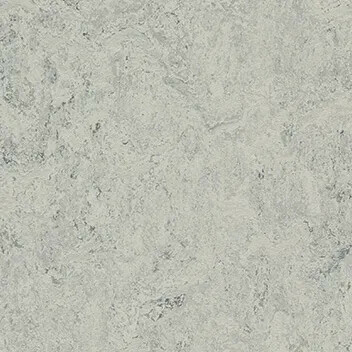 Forbo also offers acoustic floor coverings in other product categories, like acoustic vinyl and LVT. Go to the Acoustic Flooring page to explore your options. Impact sound reduction, how does it work?